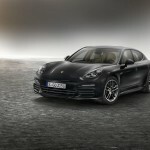 Porsche has taken the wraps off the Panamera special edition. 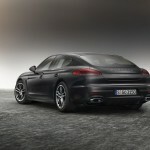 This new model is called Edition and would be offered in three versions – Panamera, Panamera Diesel and Panamera 4. All of these versions would be sold around the world- but the Chinese market wouldn’t get the diesel variant. The sales would commence in June. The prices in Germany are standard model- €86,490, diesel model- €88,275 and all-wheel drive variant- €91,131. The distinctive feature in this model is the high-glossy black used in the trim strips for the side windows. 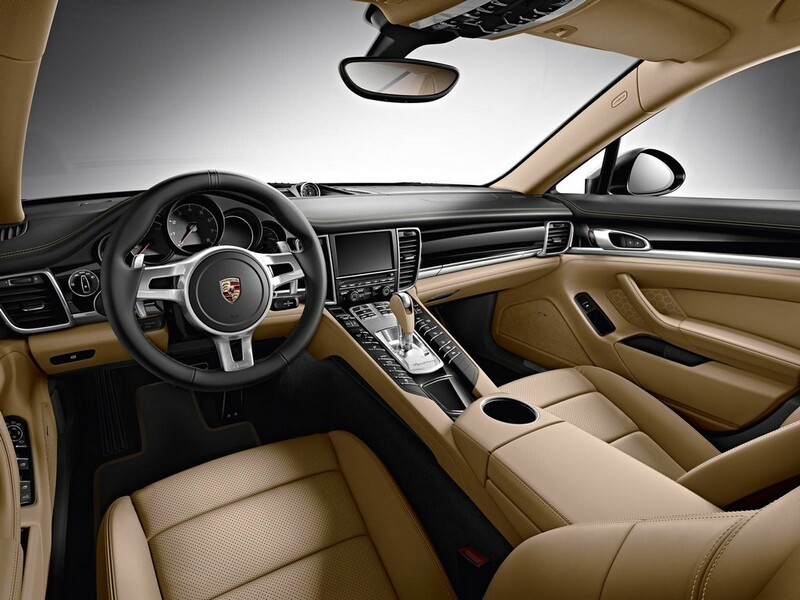 The door handles are body-colored when the car has optional feature Porsche Entry & Drive. The car makers have given Panamera Turbo II 19-inch alloy wheels to all the cars. The wheel hub features a Porsche crest that is colored. The front has been equipped with bi-xenon headlights that are accompanied by Porsche Dynamic Light System. The company has chosen the perfect combination of shades to give the interior a royal look. The cabin gets part-leather bi-color upholstery. Black-Luxor Beige is used for the finish. 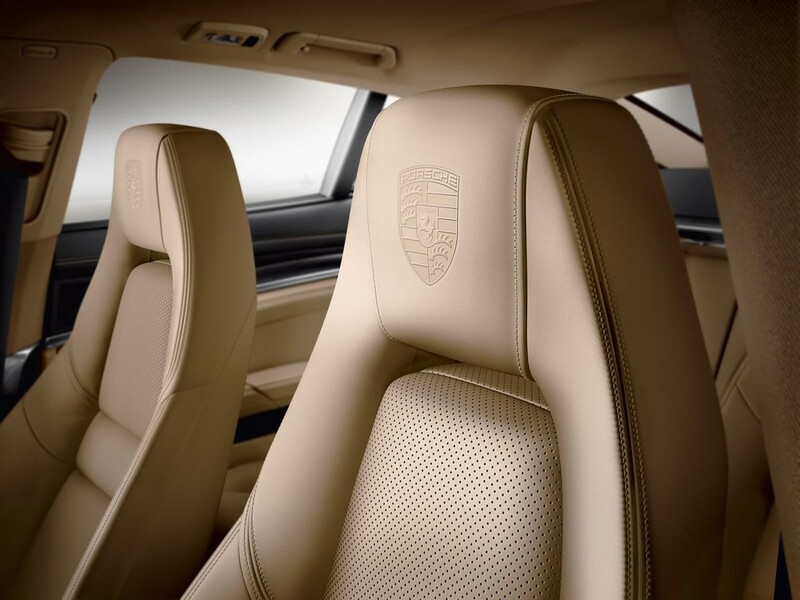 The headrests are embossed with Porsche crest. The door sill plates have the lettering ‘Edition’ and the car makers offer Sport Design for the steering wheel. Customers can specify the floor mats. Porsche Communication Management features a 7-inch touchscreen that combines navigation, communication and audio features. Premium sound quality is ensured by 585-watt surround system armed with 14 speakers. 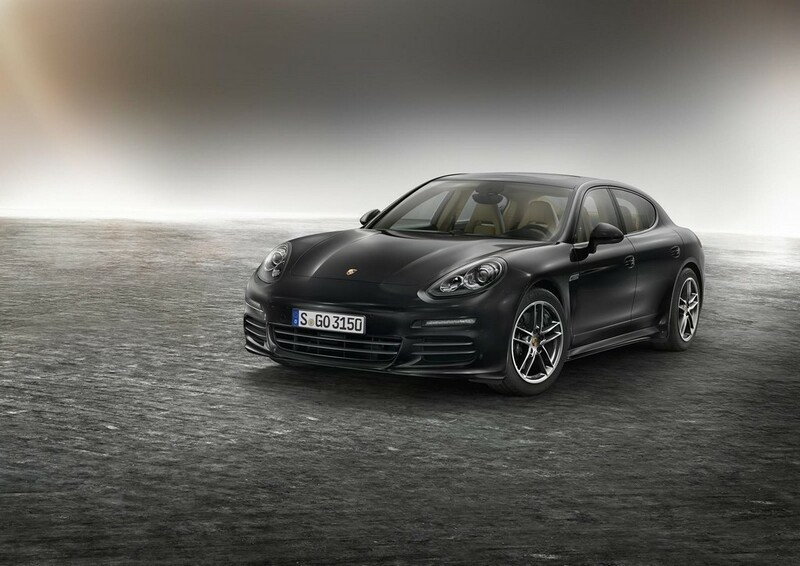 Panamera special edition offers safety features such as – Park Assist, Power Steering Plus, Porsche Active Suspension Management and Park Assist and reversing camera. Under the hood, all the three models have six-cylinder engines. The engines of Panamera Edition and Panamera 4 Edition churn out 310 hp. 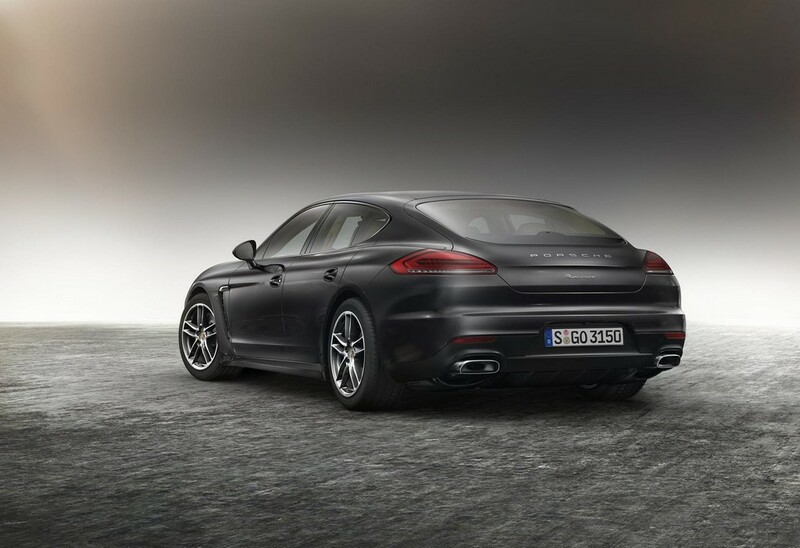 The engine of Panamera Diesel Edition delivers 300 hp. 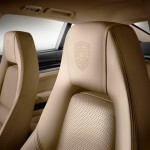 Panamera 4 Edition comes with all-wheel drive. It has multi-plate clutch that is map-controlled and electronically controlled.